Most crypto currency miners should be very familiar with the Raspberry Pi, the small and inexpensive Linux-based “computer” that is often used to run big ASIC miners without the need of a dedicated powerful PC. The RPi however can be used for other things such as running a full Bitcoin or other crypto currency node with the help of a large USB drive or running a wallet for PoS for example. So the announcement of a new faster Raspberry Pi 3 could be of interest to a lot of people, especially considering the fact that the new model comes with built-in WiFi and the price remains the same as with the old model 2 – $35 USD, with the RPi 2 still available for anyone that needs it. 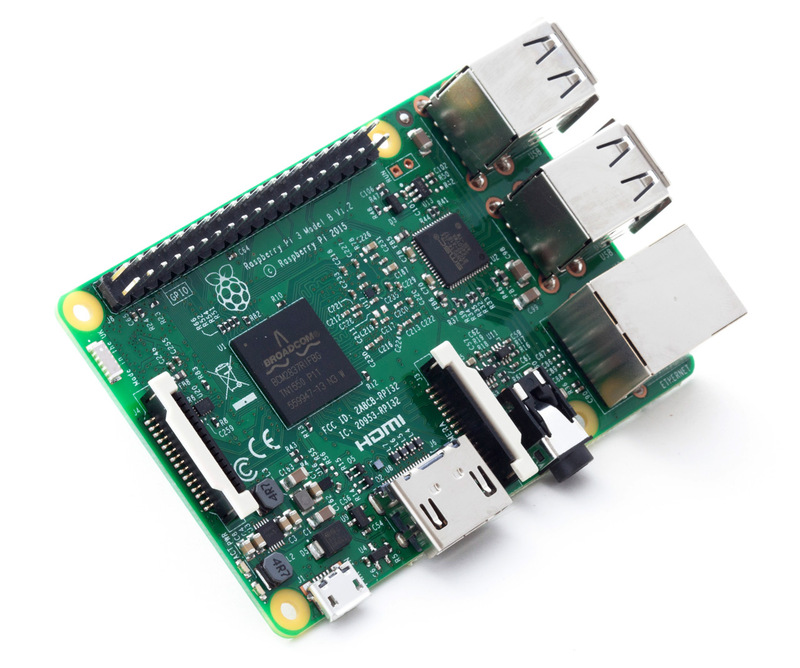 The dimensions and layout of the new Raspberry Pi 3 Model B are the same as with the RPi 2 Model B including the connectors, so it should be compatible as a direct replacement for the older unit if you are already using it for a project. The faster CPU can be a good upgrade for tasks requiring more processing power such as running a crypto currency node, the GPU is the same as with the old model, but clocked higher and you get WiFi and Bluetooth built-in for easier wireless network and peripheral connectivity.